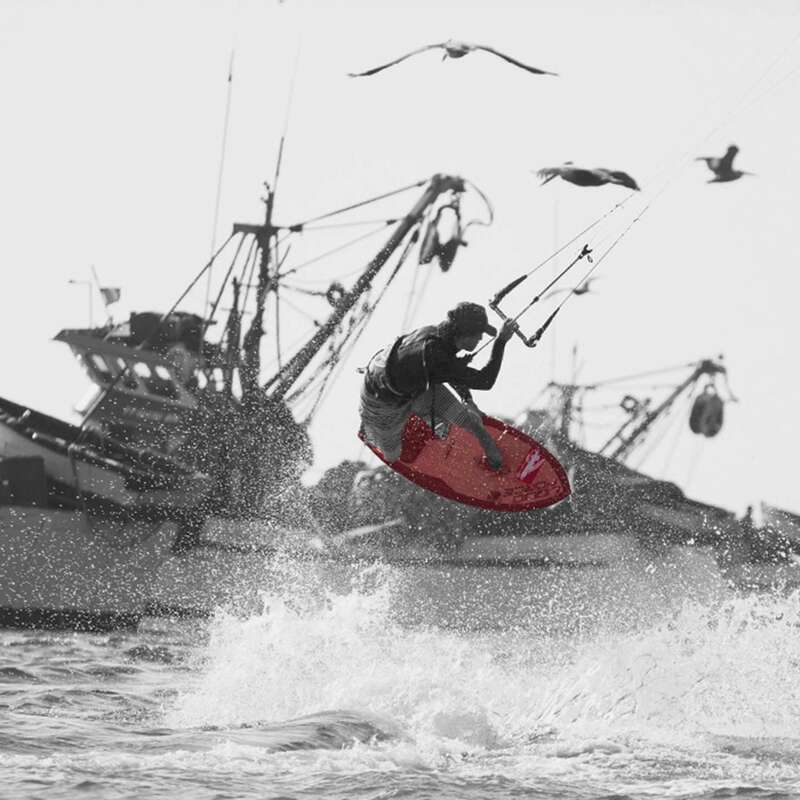 Featuring high volume in a compact size, the Little Phatty makes small sloppy surf and light-wind breezes super fun. With a full nose and classic diamond-tail shape, the Little Phatty offers powered riding and snappy turns, making it a nimble and versatile board that can hold its own even when the wind and waves kick up. 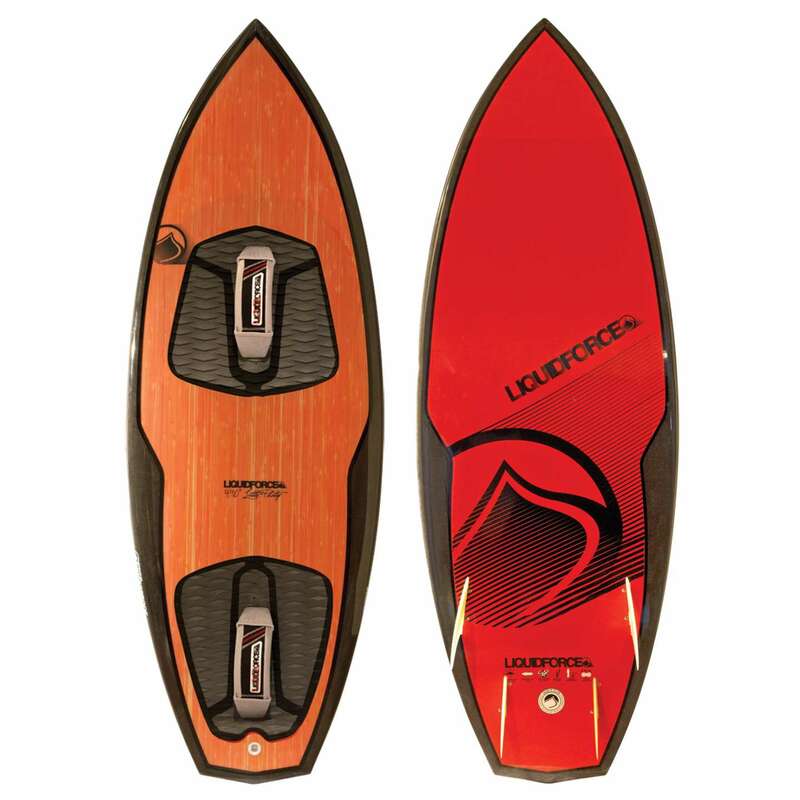 EPS Core The Liquid Force EPS core allows us to achieve two important goals: keep the weight of the board down, and precisely tune the board’s flex for optimum performance. PVC Deck Patches Located under the front and back foot, the Liq- uid Force High-Density PVC Deck Patches are engineered to withstand the extreme forces of kiting. Bamboo Veneer Liquid Force kitesurf boards are constructed with a lightweight and durable bamboo veneer, adding high strength and a perfect finish to the perfect boards. Vacuum Compressed The Liquid Force vacuum-bagging process eliminates excess resin while creating the perfect bond between material layers for the lightest and strongest layup possible. Honeycomb Pro Glass Fins Ultra lightweight and strong, the honeycomb glass fin offers premium performance and a universally compatible fin box. Ultra-Grip EVA Ultra grippy EVA top deck pads, with the tail pad pre-installed. Complete with seamless neoprene footstraps.